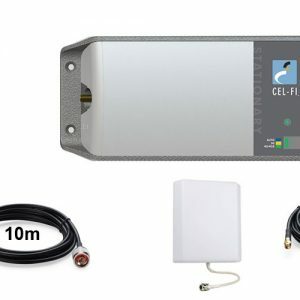 The Cel-Fi Repeater has been tested, authorised and approved by Telstra for use on the Telstra Mobile Network. 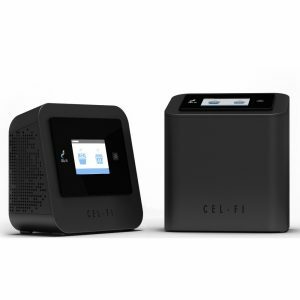 Nextivity’s third generation Cel-Fi PRO is a cost-effective and intelligent indoor coverage solution for Telstra’s Next G, 4G and 4GX networks operating on 3G 850Mhz and 4G 700/1800 bands. 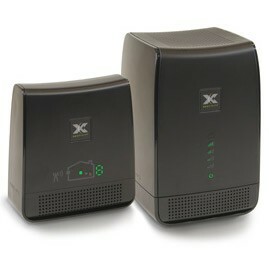 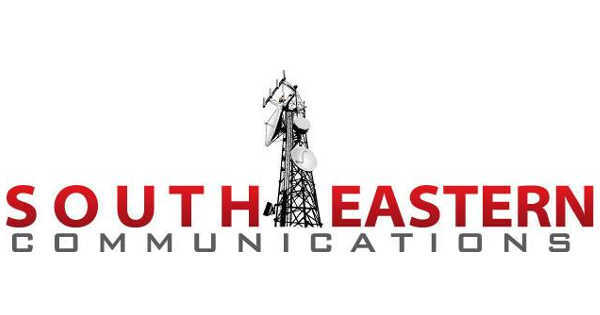 It is designed to dramatically boost indoor voice quality and increase data speeds for HSPA or LTE consumers. 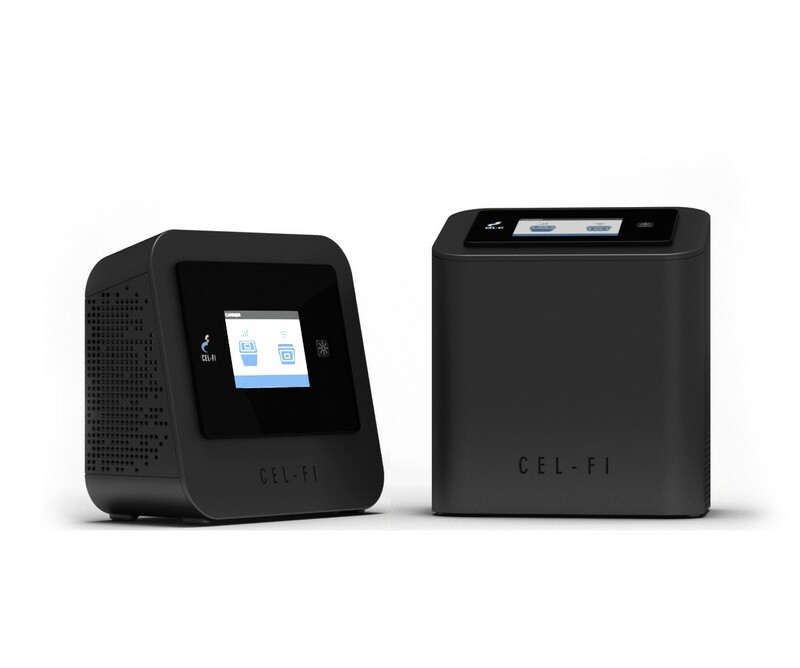 Note: Cel-Fi PRO will boost 3G 850 and only one 4G band, either 700 or 1800 (not both 4G bands at the same time).